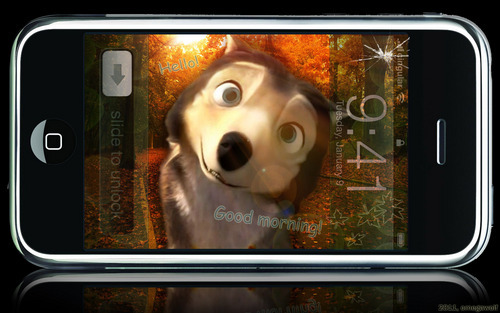 "Talk with Humphrey" the iPhone application! XD. "Humphrey looks innocence!" I guess. 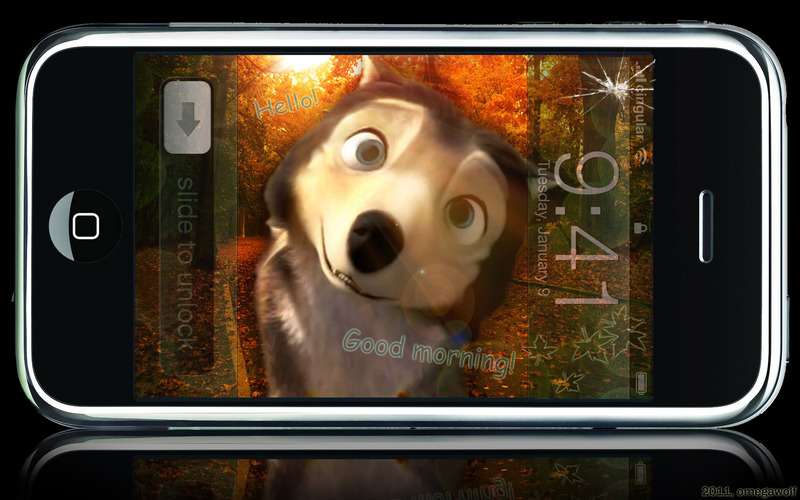 :D. HD Wallpaper and background images in the Alpha et Oméga club tagged: omega humphrey.